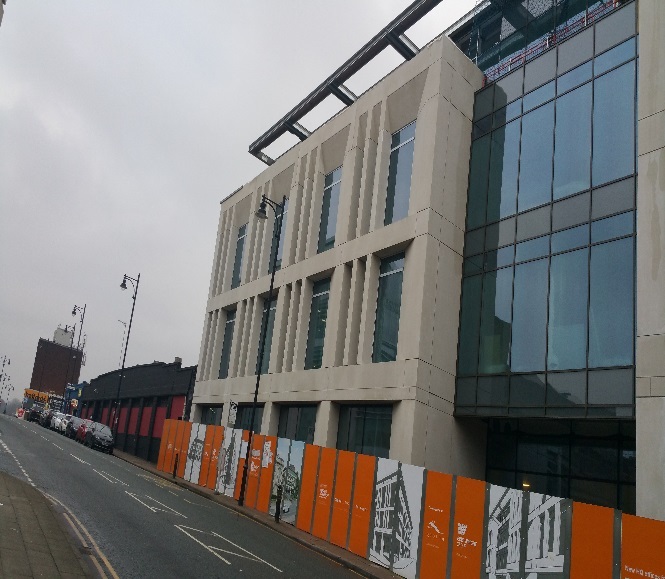 A new office building with underground car parking is being constructed on a site of a former car showroom and vacant industrial premises to form the new headquarters for Stockport Homes. The car showroom is locally listed and is also located within a Conservation Area, so justifying the loss of the building was critical to building the case for development. Balanced against the loss of the building are the significant benefits associated with the scheme coming forward which include employment opportunities, the creation of a ‘Civic Quarter’ within Stockport Town Centre and the enhancement of the A6 Corridor. During the summer Stockport Homes will be moving to their new head office on the Edward Street. The new office will mean that all the teams will be based in one building working closely together to deliver excellent services for customers. The reception area will offer great facilities for visitors, including access to computer equipment, web access and a coffee shop. 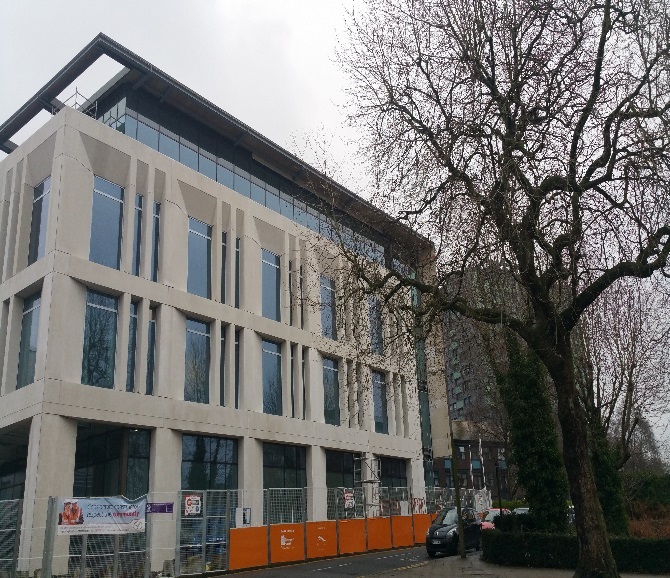 The new headquarters is being built by Eric Wright Construction which LDG Contracts are proudly working alongside to install 16 Curtain wall screens, 132 Aluminium windows and Aluminium doors on this well-established superstructure.